With over 20 years of experience in the field of marketing, hospitality and event management, Jennifer Keenan specializes in transforming clients wants and needs into reality. Jennifer grew up on a family farm in Souris and recently returned to Prince Edward Island after spending nearly 20 years working for various high end hotels and event agencies in Western Canada and the US. 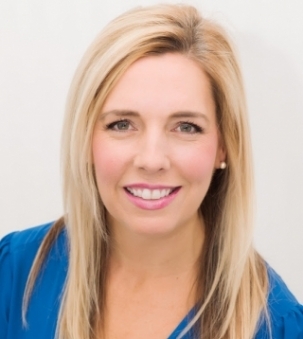 As a current resident of Charlottetown, Jenniferspecializes in downtown properties as well as farmland, homes and commercial properties in Eastern PEI. Jennifer joined Provincial in 2018.